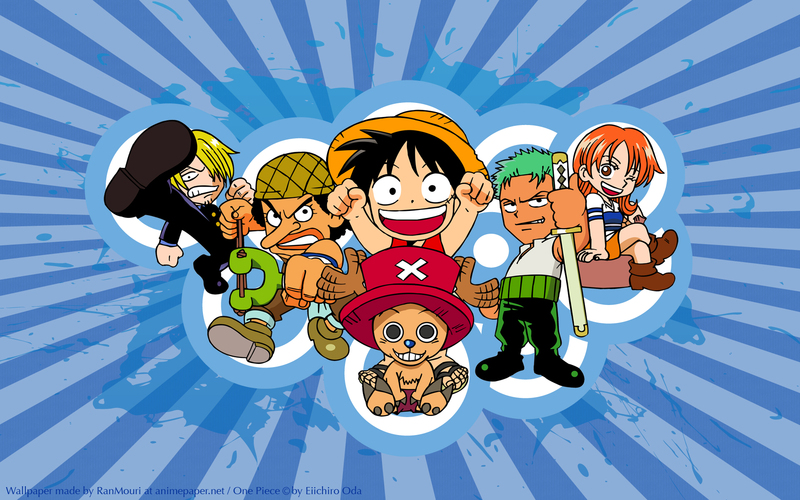 One Piece Wallpaper: Yeah! We got it! Minitokyo »	One Piece Wallpapers » One Piece Wallpaper: Yeah! We got it! It takes me 2 days to vector it ( 3 hours per day) It was my first vector try in Photoshop. To made the backround takes me 1 hour. Critics, comments and Fav are very welcome! I like the Chibis its sooo Cute~ ! So cute Chibi's :3 ! Phew...OP Chibi, I like the pose of Sanji in this wall. chibi!op~ really cute, thank you!